Every year more than 700 people are killed in roadway work zones. 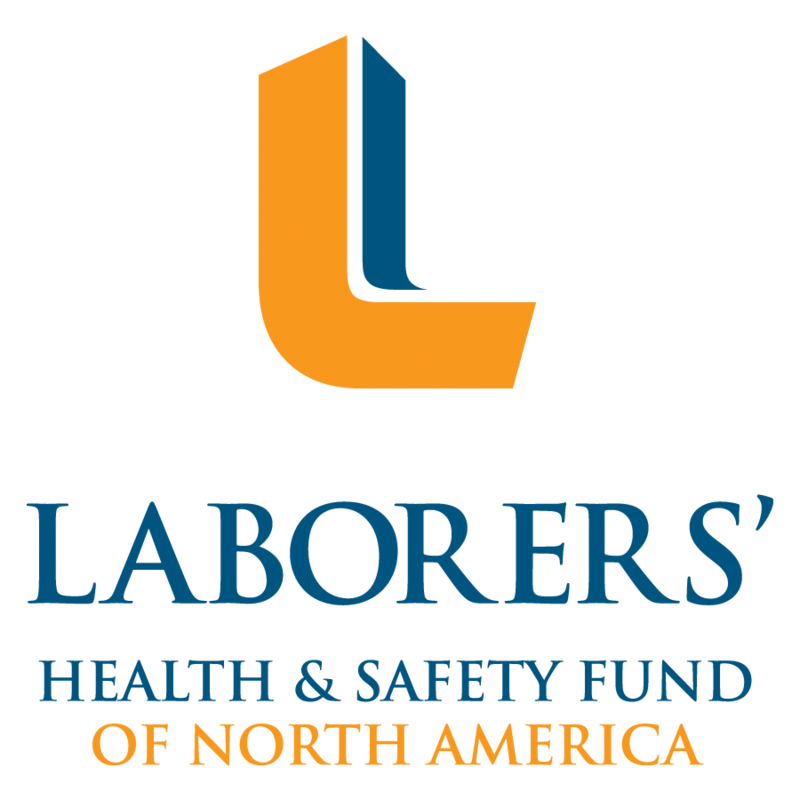 Construction companies are dedicated to ensuring the safety of their workers and the driving public. Roadway work zones use a variety of warning systems, barriers, and other traffic controls to make certain drivers and work zones stay separated, but it just takes a moment of distraction for an accident to happen and for lives to be changed forever. This is one such story. Work zone incursions happens daily on U.S. roadways. 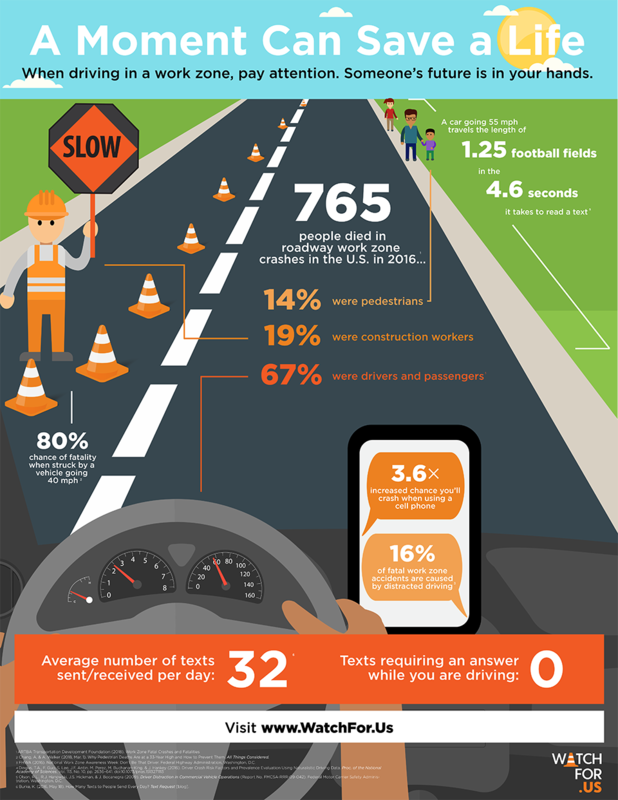 Hear real stories about distracted driving and its impact on road workers, their families, and the driving public. The National Work Zone Memorial remembers those who have lost their lives in roadway work zone accidents. Join the #WatchForUs movement and share your personal stories, testimonials, videos, and graphics to bring attention to this important cause. Slow down, pay attention, save a life! Put the #WatchForUs Toolkit to use.